Avoid hefty non-compliance fines. 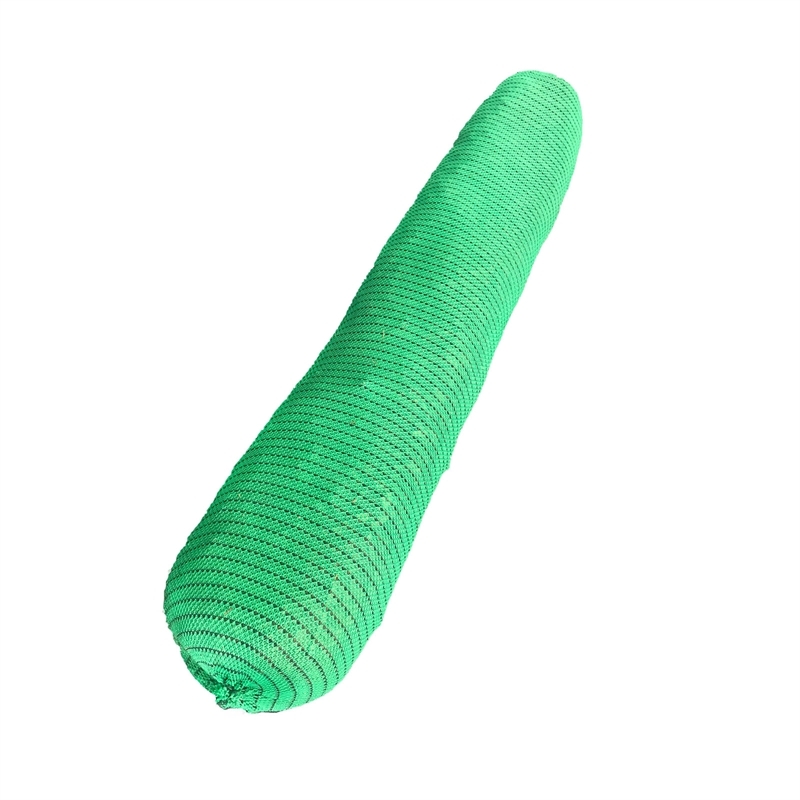 Our Sediment Control Soxx are the most innovative and cost effective solution to sediment control. 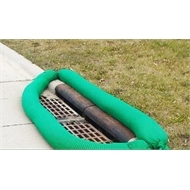 They assist with slope, drain and run-off protection. 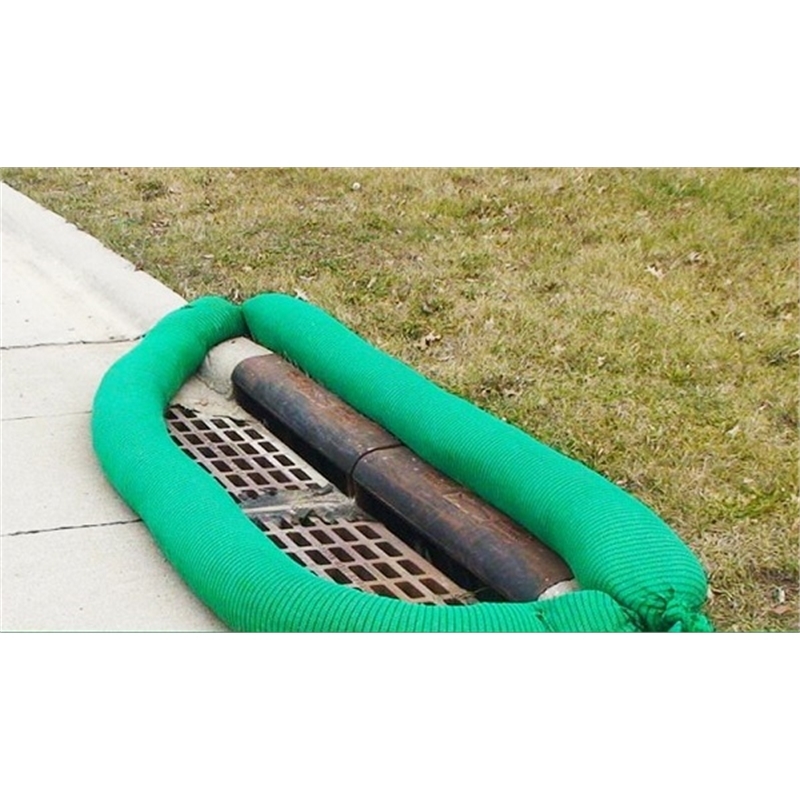 This product complies with council and environmental sediment control management plans (ESCMP).